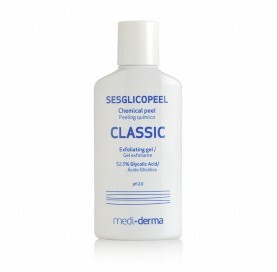 Peel in gel texture indicated for any type of aging signs and where the main active ingredient is the glycolic acid. 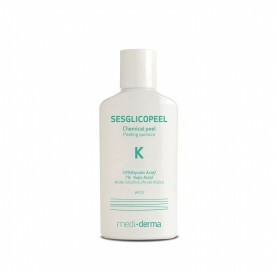 Skin agingPreparatory peel. 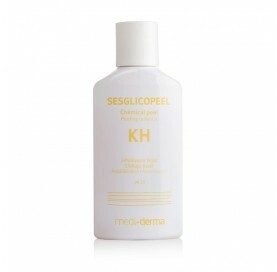 Hyperpigmentations in skins sensitive to hydroquinone and higher phototypes. Inflammatory and non-inflammatory acne, acné scars, rosacea, and couperose. Hyperpigmentations for lower phenotype skins and tolerant to hydroquinone.